Thank You BUHS Class of 1978 for Donations Totaling $3,500! Eastern Sierra Cancer Alliance Walk/Run October 19, 2019! Sign Up to Walk or Run! ESCA gives financial aid to those community members with cancer in Inyo and Mono Counties. We are an organization that cares about their struggle. Did you know with your Amazon Purchases, you can donate directly to Eastern Sierra Cancer Alliance or other local charitable organizations of your choice? SHOP AMAZON VIA THIS LINK! Thank you! The past ESCA walk/5K runs in Bishop have been a bright success! This year’s event on Saturday, October 20th 2018 was no different. Click the button below to read about the amount raised! 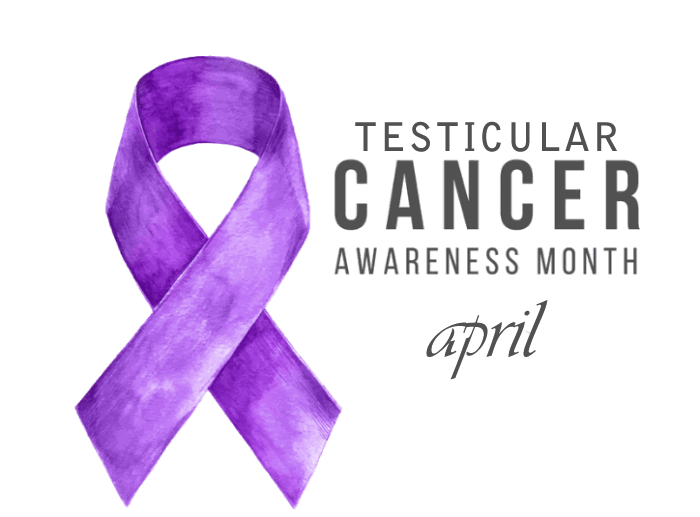 April is testicular cancer awareness month. Click here to learn more about testicular cancer. ESCA does not endorse the organizations in these articles, the purpose is to educate on the types of cancers.